I know people always say – Luxury comes with a a price tag. Well that is not the case in Bali. From private villas with private pools to five star luxury resorts , Bali has infinite choices and trust me when I say – You can afford most of them. The hardest part is not to decide where to stay ( hotel wise) but rather which area to stay. Bali is undoubtedly one of the most beautiful and amazing islands on the planet, and it has a little something for everyone! Whether you are looking for surfing, partying, scuba diving, adventuring, or something more spiritual, Bali literally has it all! 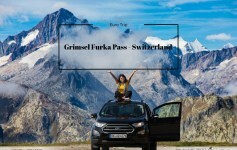 Once you have hashed down the experience you want to seek , it will become a little easy to decide where to stay . Now I did not spend months in Bali so I will not say – I know it all. Neither would I brag about choosing the best hotels . But hey in my defense , I work full time and for me, my travels are more about experience and a taste of luxury. 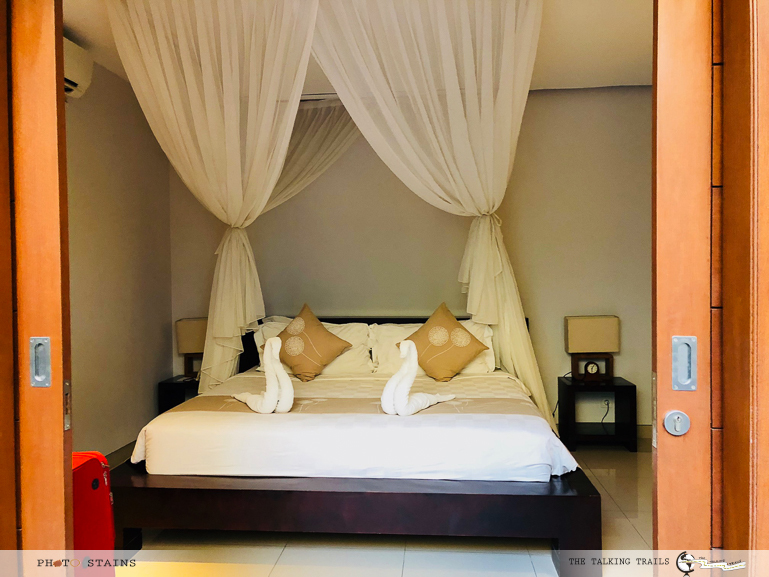 I am sharing with you the hotels I stayed in , on my Trip to Bali. I am also sharing the reason as why I chose them. Were they good ? Could I have stayed somewhere else ? Lets find out. I wanted a private pool. I wanted a private villa , all to myself. I was late in making bookings so my options were a little limited. That being said I think i made an excellent choice by booking this hotel. This was the first hotel where we checked in after 28 hours of flight time :). You can imagine the tiredness. The moment we checked in and the bell boy moved our luggage in the villa , Manhar jumped in the pool. It was just amazing. The hotel has all the amenities needed. They will even call you a cab if you need transportation. It has breakfast buffet if you pay extra , but if you are in Seminayak you would rather eat outside. The location was a big plus. It was not on a busy street so the nights were pretty quiet. I have heard the stories where people have complained about most of the hotels in Seminayak being on busy roads. All in all my 2 night stay in Light Exclusive Villas was really good. To give you all a little history about me and Manhar , 5 years back me and him got engaged in Radisson blue in India. This year it was our 5th marriage anniversary and we wanted it to be special. 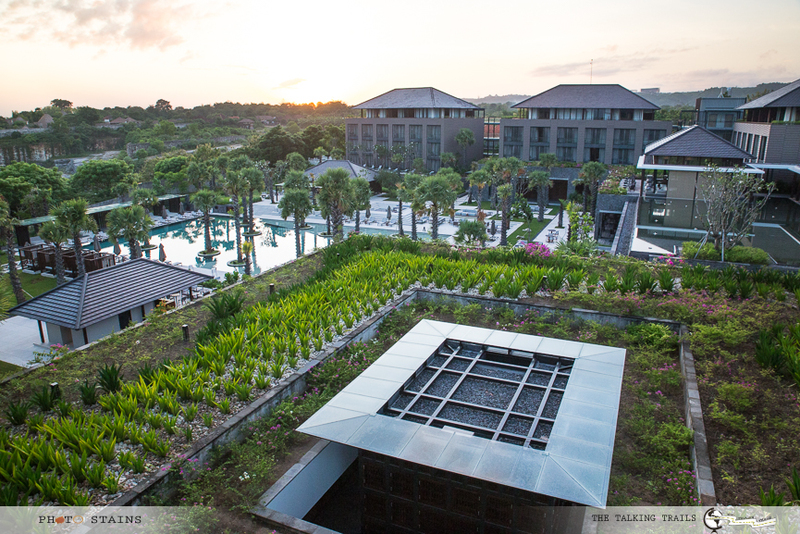 When i found about Radisson Blu near Uluwatu , I knew we had to stay there. 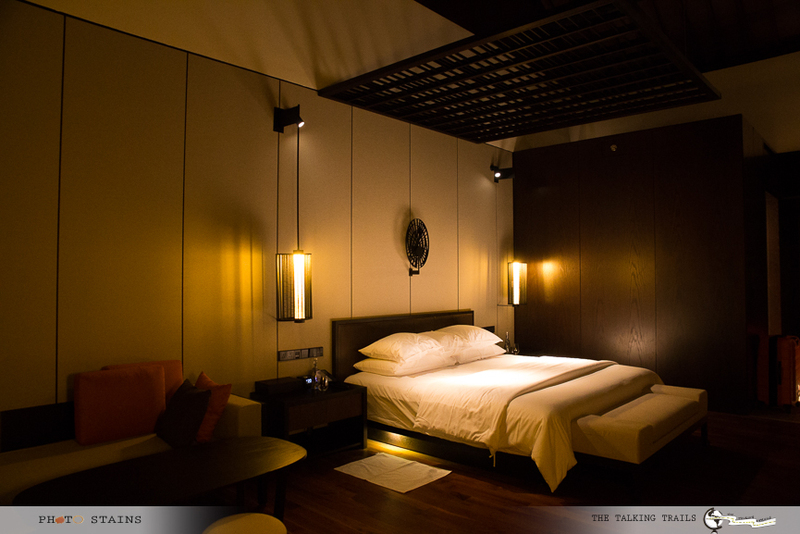 Radisson Blu will give you true taste of luxury. It is so so amazing. Located on the cliff side in Pecatu near Anantara Uluwatu resort , Radisson is new , fresh and a beautiful resort with excellent hospitality. To give you an idea of its perfect location – Bingin beach is 10 mins drive , Dreamland beach is 20 mins and Uluwatu temple is 15 mins drive away. Breakfast buffet is included in the room rate and it is one of the best breakfasts I have ever had. 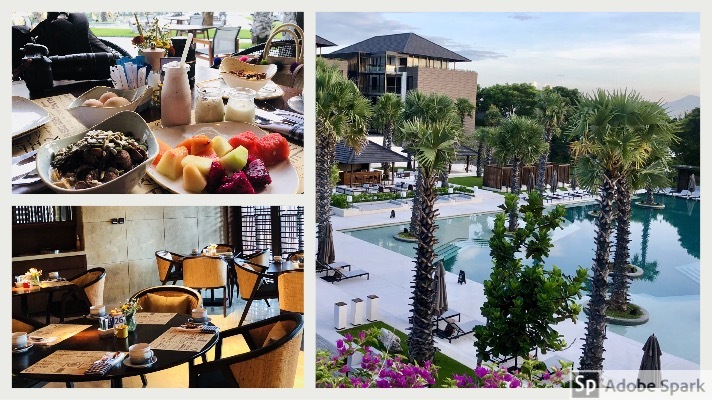 Freshly squeezed juices , hot breakfast station , endless choices for ceareal , oats , south-asian dishes, smoothies , yogurt with a touch of everything you can think about in continental breakfast. Everyday i spent in this hotel , i literally dreamt about breakfast every night. I am not much on using soaking tubs in hotels , but for Radisson I could not resist myself. It has one of the best resort pools I’ve ever experienced. Everything you see and expect, you’ll receive and much much more. Rooms are stunning, food is abundant, staff are professional and location is perfect !! All in all great value for money. If you want true taste of hospitality, head to Radisson Blu. 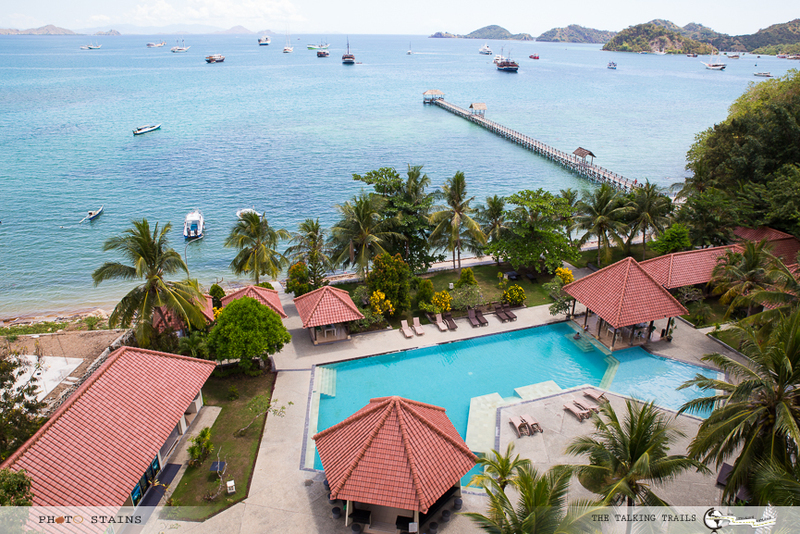 Best hotel everrrrr…..
Stay at the island of Labuan Bajo was needed because we wanted to see Komodo Island. So , yes if you have Komodo Island , Rinca island and Pink sand beach in your itineary , you will need to stay atleast for a night at Labuan Bajo. La Prima hotel is decent but I will not recommend it for many reasons. 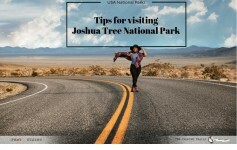 First of all , it is a little far from downtown so you will probably have to walk a lot and considering its off the route , in corner location , late evening walk is a little scary. The hotel has a nice swimming pool and ocean view from the balconies but that is all. The staff appeared to be a little clueless, they have zero attention to detail and even though we reminded them twice to pack our breakfast because of our early departure the next day, the staff did not pay attention at all. There are no restaurants near by and their own restaurant has a very limited choice. For vegetarians it only has french fries. The hotel does have access to the sea ( small beach kind area) but it is full of plastic bottles and waste materials. In short you cannot get into the water – it is filthy. The hotel accepts the payments only in the local currency. Overall I can say , it is ok to stay for one night, but probably I will not stay in this hotel again. The rooms , the bathrooms – definitely need some face-lift. Even though they advertise themselves as a 4 star hotel , it is not that by any standard. 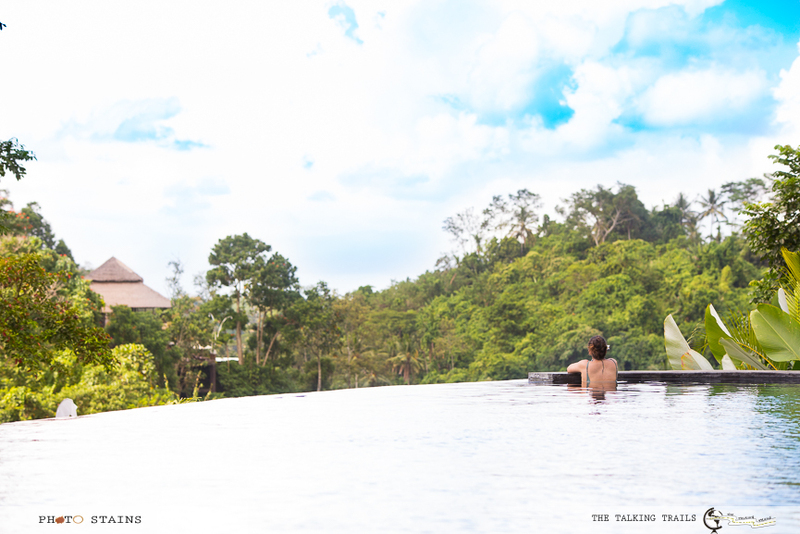 I am a sucker for boutique hotels and located in the lush town of Ubud, Udhiana Resort has some of the most spectacular views everrrr… Each room has a private deck with plunge pool overlooking the jungle. 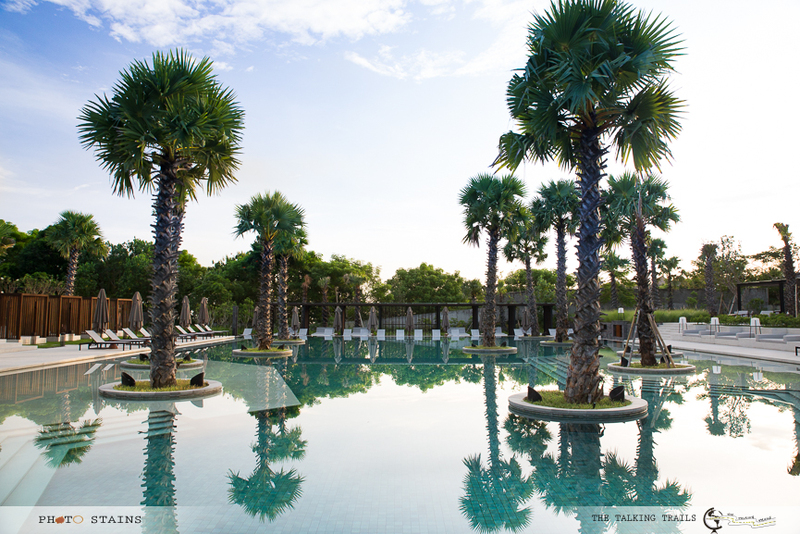 When you walk in to the hotel reception , you will find open-air dark-wood sitting area overlooking the infinity pool. Ooooh yea the infinity pool , one of the most gorgeous infinity pools I have ever seen. This hotel had an incredible view from every possible part, bath tub , private deck , room , restaurant – u name it. The resort also offers complimentary breakfast with the choice of American, Indonesian and Continental. Everything is gourmet and there were lots of enticing options, both Balinese and “Western” — the usual suspects like pancakes, waffles, Eggs Benedict, etc, but the ones that really steal the show are Balinese black rice pudding and freshly squeezed passion fruit juice. I am telling you this place is a true heaven on earth. If you do not want to go to the restaurant because trust me you will not want to get out of the private pool , order through room service , the menu has quite a lot of options. The resort doesn’t have a spa but they offer in-room spa treatments. They also offer a free shuttle service to the centre of Ubud at set times. 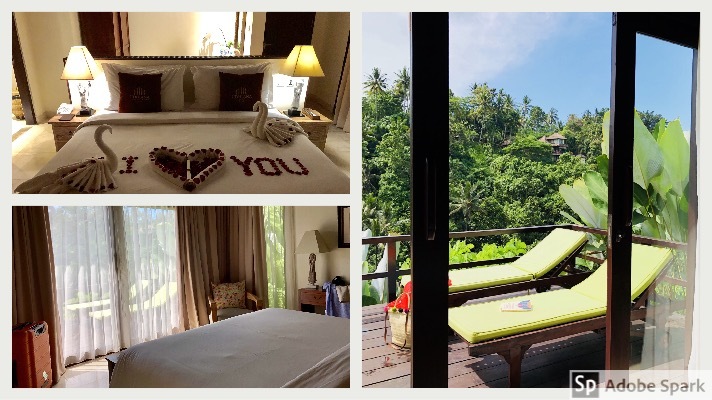 All in all if you are looking for luxury tucked in forest with incredible views and great hospitality – Udhiana Resort in Ubud is the ultimate choice. Dependng on the experience you want to seek , Bali has something for every budget. 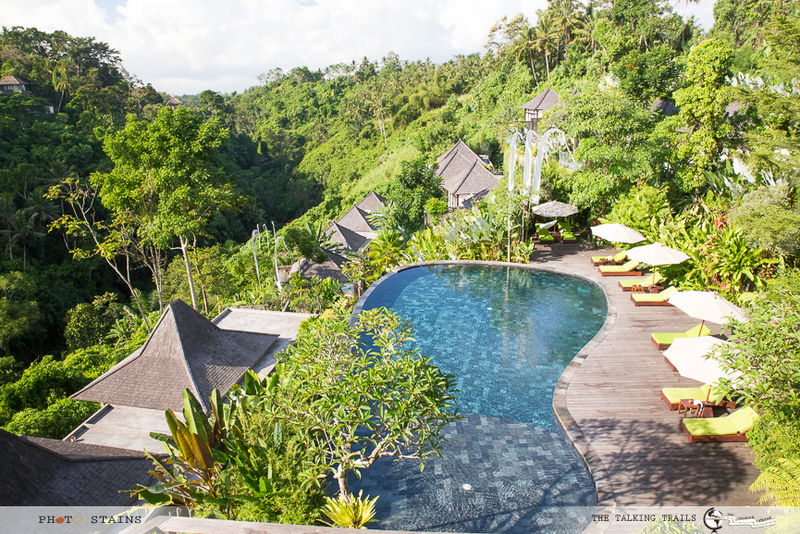 My trip to Bali was so memorable partly because of the hospitality and luxury that I could find in my budget . 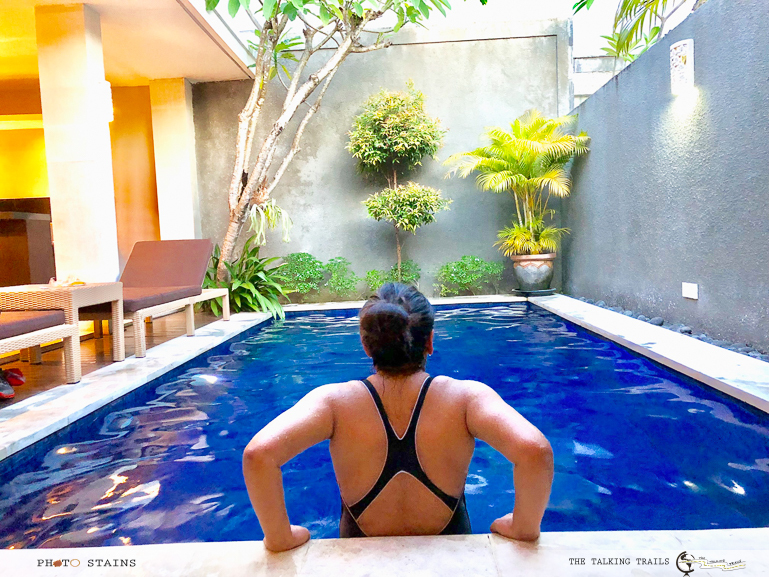 If I ever go back to Bali – Radisson and Udhiana Resort and sure to be in my itinerary. If you want any more details about planning your trip to Bali , leave me a comment and I will be happy to help. 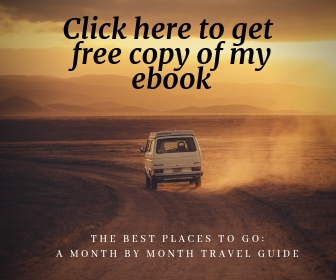 You can catch best restaurants to try here and my ultimate 8 day Bali itinerary here. Do let me know if you want to know anything special about Bali and if I have covered it in my trip , I will be happy to write about it. Thank you so much for stopping by.